Michelle Obama can add magazine editor to her long list of jobs on her resume. 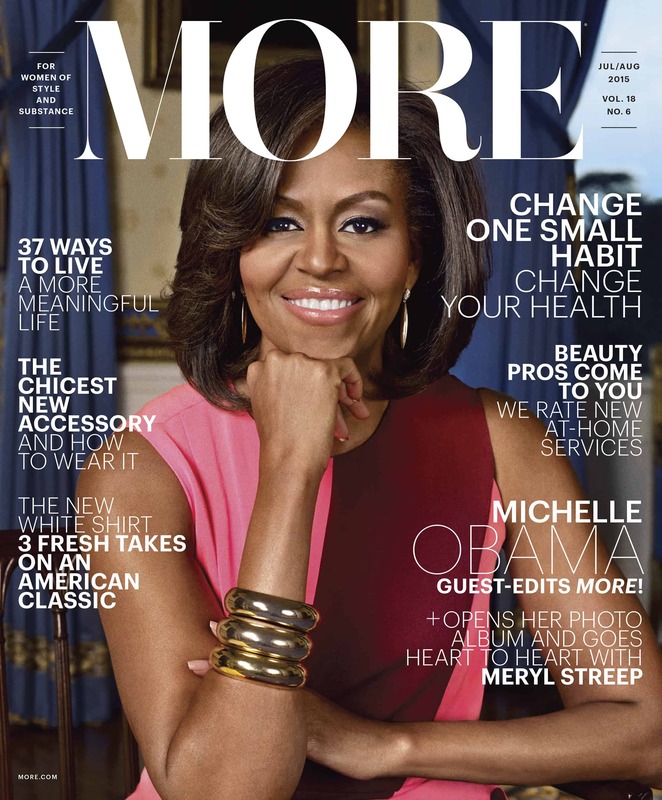 The first lady will be the first-ever guest editor of the magazine for its upcoming July/August 2015 issue.“I am excited and honored to be guest editor of MORE this month and tell you a little bit about the issues I’m working on, as well as the extraordinary Americans I’ve had the privilege of meeting as First Lady,” says Mrs. Obama. The unprecedented collaboration is inspired by the significant contributions the First Lady has made over the past six years, and highlights the four core initiatives she has launched: Let’s Move!, which focuses on helping kids across our country lead healthier, more active lives; Reach Higher, which inspires young people across America to take charge of their future by completing their education past high school; Joining Forces, which supports and honors our service members, veterans, and military families; and, most recently, Let Girls Learn, a U.S. government-wide initiative to help girls around the world go to school and stay in school. Adrienne Bailon Blames Wardrobe Malfunction on the Wind! 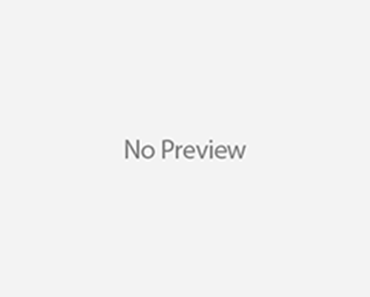 Katy Perry & John Mayer Back On?